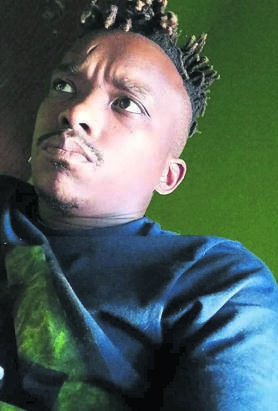 THE seven teenage suspects accused of brutally killing Thorisho Themane (28) have been granted R2 000 bail each. They appeared in the Polokwane Children’s Court in Limpopo yesterday. The suspects, aged between 13 and 16, were bust almost two months ago after Thorisho’s murder in Flora Park. The attack was captured on video and went viral on social media. In the video, voices could be heard telling him he would die. The case was postponed to 31 May for cops to conclude their investigation. The state didn’t oppose bail. NPA spokeswoman Mashudu Malabi-Dzhangi said one of the bail conditions was that the suspects should leave Polokwane. “The suspects must not attend any of the schools they went to at the beginning of the year, or any other school in the municipality,” she said. 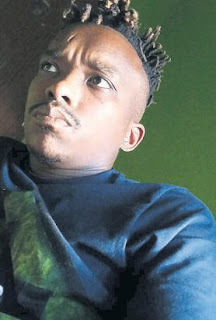 Meanwhile, the two adults arrested in connection with Thorisho’s murder, Chuene Maleka (37) and Alfred Mothapo (36), appeared in the Polokwane Magistrates Court on Tuesday. They were granted R1 000 bail each. Their case was also postponed to 31 May for investigation.